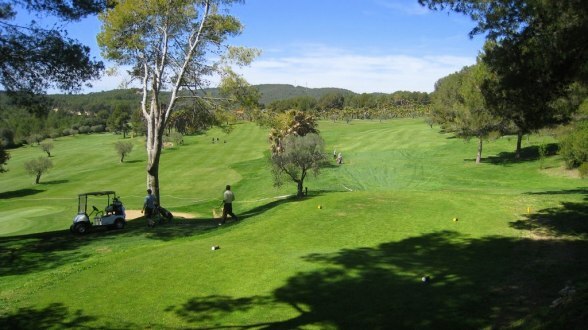 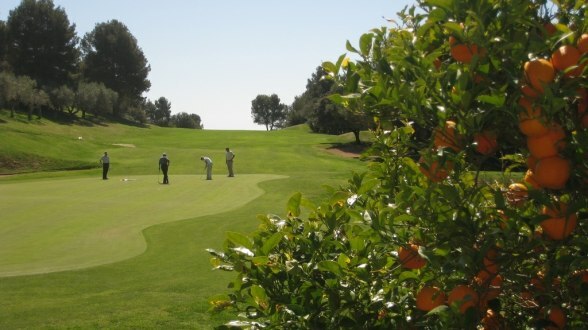 The Costa Dorada Golf Club is a genuine members club and in fact, the oldest in the region. 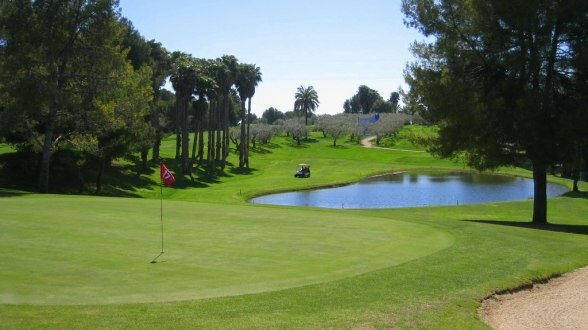 The course has been carefully laid out in the Mediterranean landscape taking full advantage of natural hazards like trees and the varied topography. 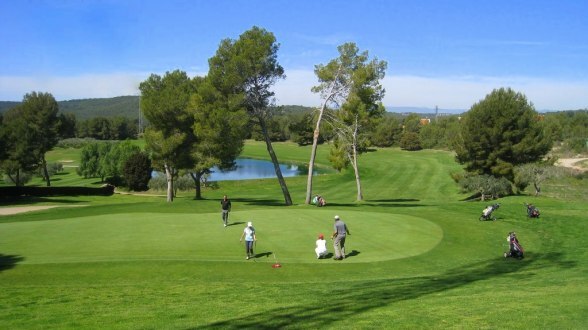 In 2017 the course opened 5 new holes and also made some improvements to the remaining holes in preparation for the Mediterranean Games that will take place here in the summer of 2018. 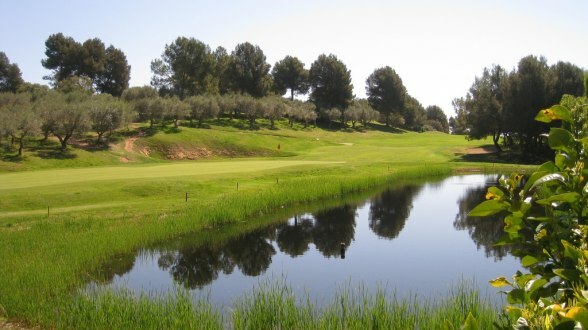 The club has recently added a sports facility with Tennis and Padel courts. 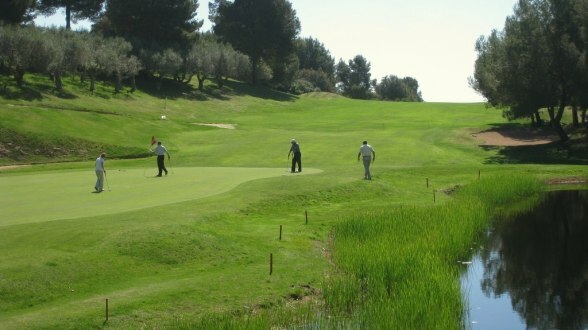 On this course every hole has it's own character and is therefore very enjoyable to play. 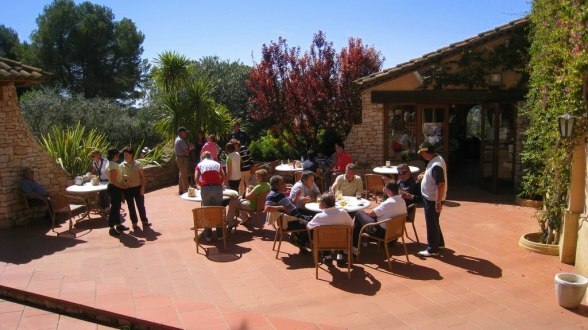 In the picturesque Clubhouse you will find a nice restaurant, a cafeteria and locker rooms. 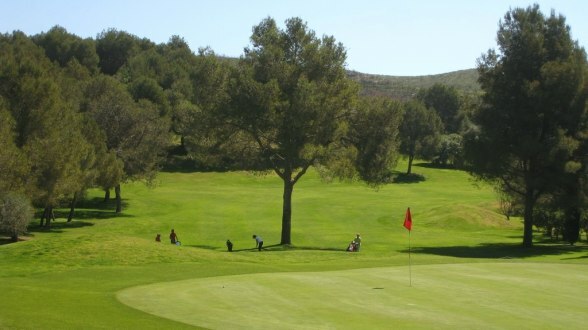 An 18-hole Pitch & Putt is planned to open in April 2019. 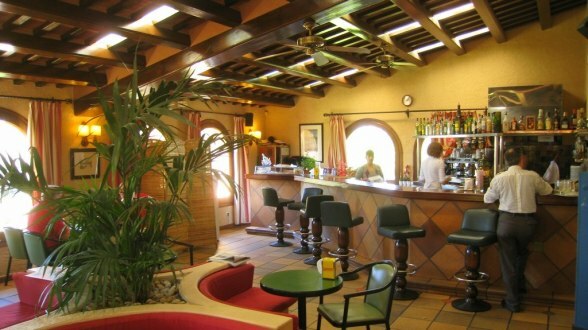 Clubhouse: restaurant, bar, cafeteria, changing rooms.